A residential elevator installed by Lift & Accessibility Solutions is the right amenity for your current or next home. Shaftless Home Lifts – innovative – fit where conventional elevators do not. 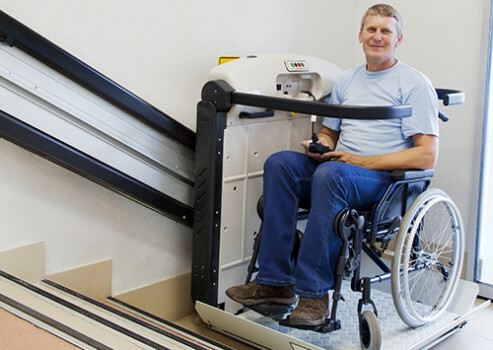 Commercial and residential wheelchair lifts for ADA accessibility and increased mobility. Professional installation for safety and security. 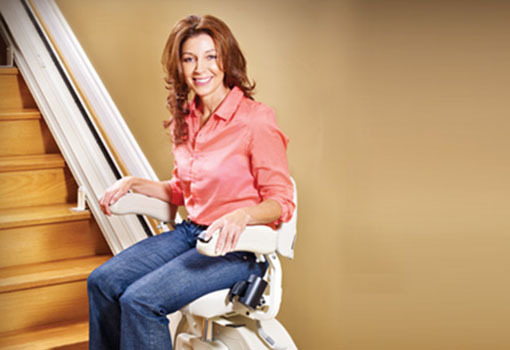 Expert stairlift installations for straight and custom stairlift systems. Serving the San Francisco Bay Area and Northern California. Portable Stair Climber for those on the go or at home. 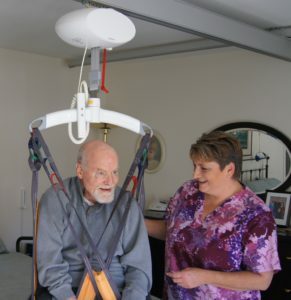 Lift your loved ones and make it a safe, easy experience with a patient overhead lift installed in the home. 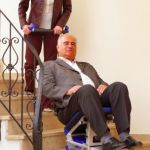 View our inventory of overstock and refurbished stair lifts, wheelchair lifts, and overhead lifts. Help patients and nurses feel more comfortable in your care. We encourage safe patient handling.